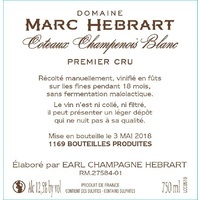 Vintage 2016. 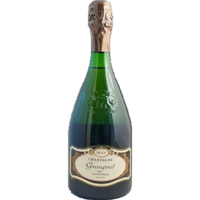 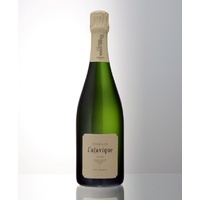 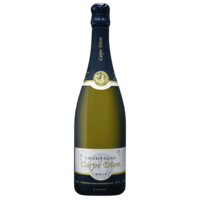 Vinified in barrels and left on its fine lees for 18 months, it has not been filtered or fined, and has not undergone malolactic fermentation. 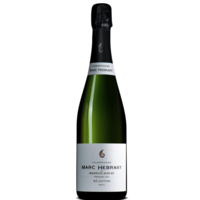 The vineyards are situated on the hills of Mareuil with perfect aspect and exposure to the sun, making these some of the warmest sites in all of Champagne. 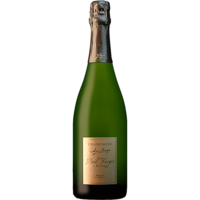 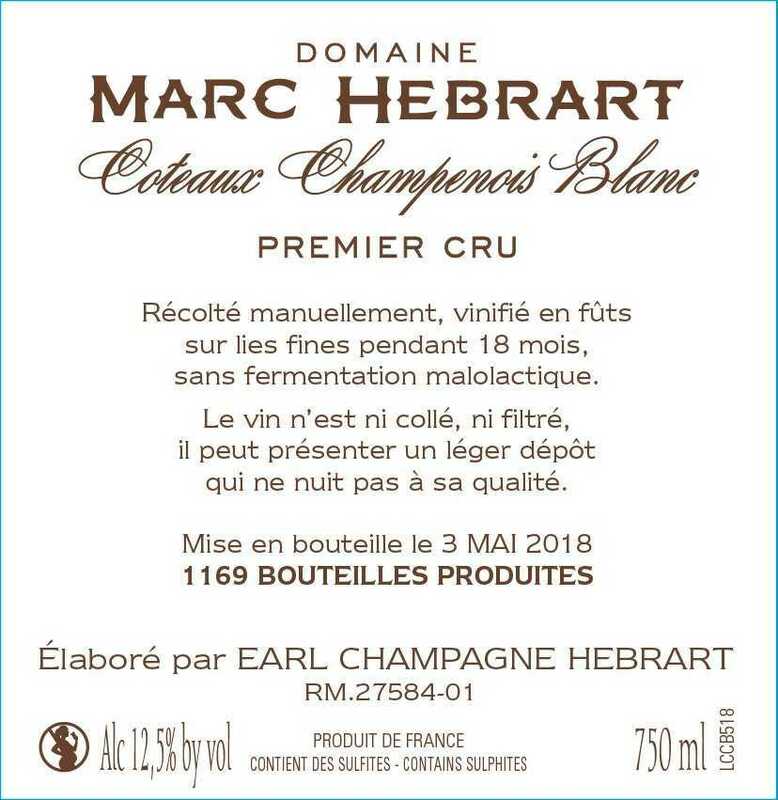 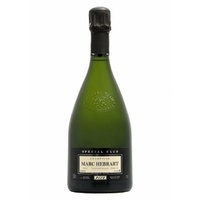 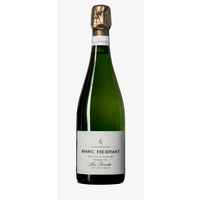 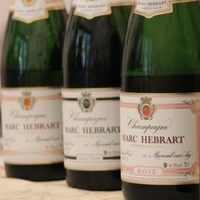 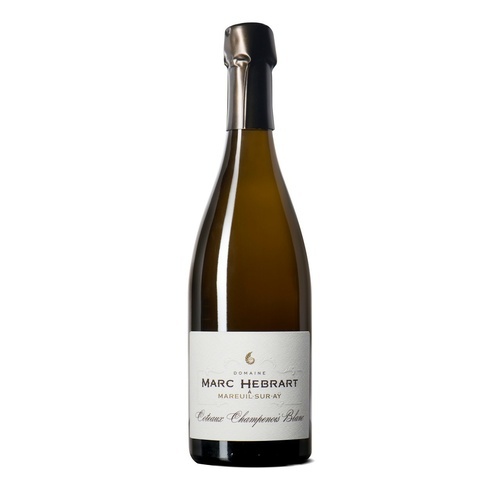 Mareuil is most famous for it's Pinot Noir, but Hebrart's Blanc de Blancs has always impressed for being so rich and voluptuous - now you can revisit in it's most purest form!